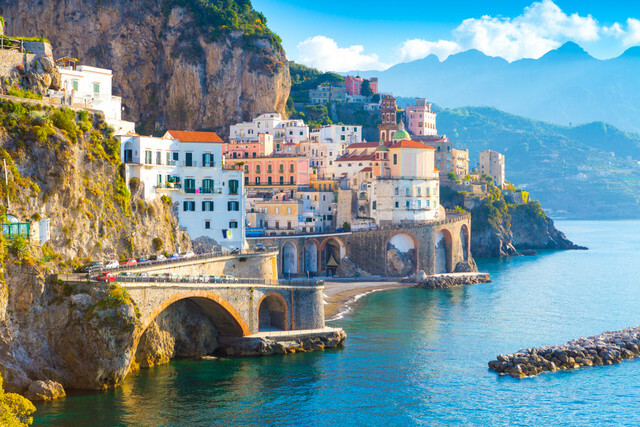 The Amalfi Coast’s 50-kilometre stretch of stunning coastline, with its golden sands, azure waters and pastel fishing villages, has provided the backdrop to many romantic trips over the years. From beautiful hiking spots to secluded, private beaches, this southern edge of Italy’s Sorrentine Peninsula is a perfect holiday destination for lovers. However, without visiting first, how can you tell which are the best places for romance? And with the everlasting popularity of yacht charter on the Amalfi Coast, is this really the best way to stay? Discover hidden gems, enchanting activity spots, tranquil spa retreats and fairytale accommodation in our best-of list below. The tiny town of Atrani is very much a hidden gem, despite being located only a 10-minute walk from Amalfi. Hidden off of the beaten track, this secluded spot is a best kept secret among Italian locals. Even during the summer months the spectacular beach promises a quiet escape. Spend the day soaking up the sun and enjoying the blissful sound of the crashing waves, cheeping birds, and not a lot else. Then head up to the domed Collegiate Church of Santa Maria Maddalena and take in the incredible panoramic views. The town's historic architecture, lemon groves and winding alleys are so charming that it often serves as a film set, so why not take the opportunity to indulge in a couples’ photo-shoot? The pictures you take here will serve as everlasting memories of your special vacation, be it a proposal holiday, a honeymoon, an anniversary trip or simply a romantic getaway. 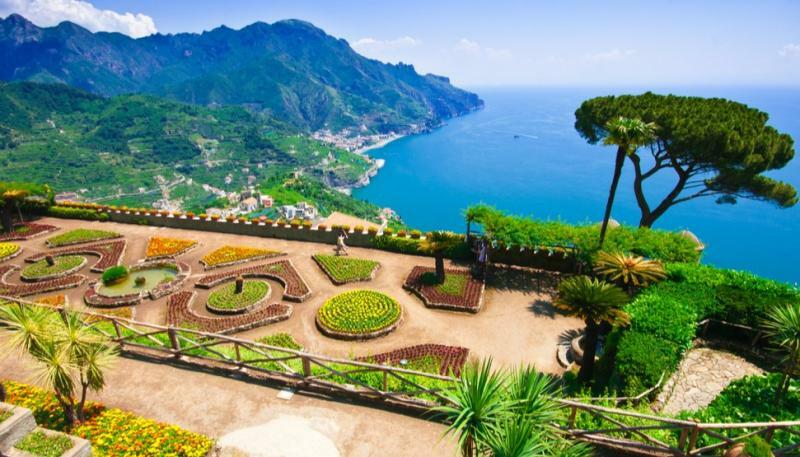 Ravello’s beauty is well-documented; travellers’ Instagram accounts are filled with snaps of its incredible traditional-style town and astonishing views across the Mediterranean. However, its lofty position, nestled up high in the mountains means that it is often ignored by typical honeymooners. For active couples, this region offers beautiful hiking trails where you can explore the Italian countryside in all its glory. You have your pick of exquisite paths to take, but for a truly romantic endpoint hike all the way up to Terrazzo di Infinita, which aptly translates as the Terrace of Infinity. You will feel as though you and your partner and the only two people in the world as you look out onto your kingdom. Once you've worked up a sweat, stroll back down into Ravello's charming village centre and grab an alfresco drink at one of the traditional bars. Celebrate your amour with a bottle of fine local Prosecco, and toast to eternal love. What could be more romantic than a couple’s massage? Luckily, the Amalfi Coast is home to a selection of superb spas, all with treatments for two. Pay a visit to Hotel Piccolo Sant’Andrea, where the alluring spa lures with its tranquil indoor swimming pool, sauna, and steam bath. The hotel’s fantastic array of massages, wraps, treatments and therapies will leave you feeling closer than ever. Or, for a 17th-century monastery-turned-luxury-spa, try the Santa Rosa. This incredible building combines modern style with traditional charm, and the spa is renowned as one of Italy's biggest and best. 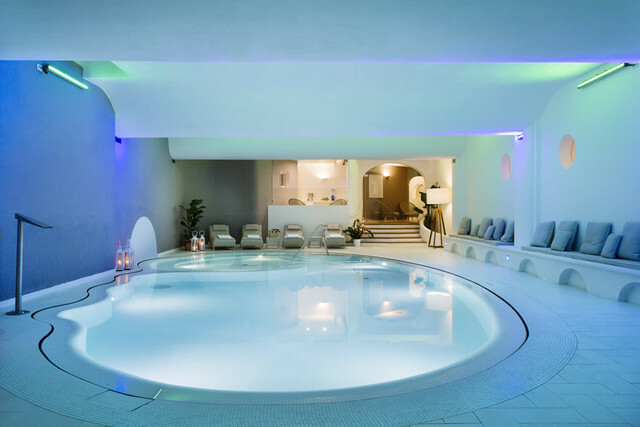 With a thermal suite that includes a double-height vaulted tepidarium with pomegranate-infused foot spas and heated mosaic loungers, a rock sauna, hydro pool and 'emotion showers', there is no doubt that you and your partner will experience pure, unadulterated bliss. The Amalfi Coast has a range of charming 5-Star hotels, from Il San Pietro di Positano, often included in ‘World’s Best’ lists and frequented by such stars as George Clooney and Julia Roberts, and the Belmond Hotel Caruso, one of Amalfi’s most enchanting boltholes. However, for a romantic experience like no other, a yacht charter on the Amalfi Coast is the way to go.  Not only does chartering a yacht afford you and your partner complete privacy, escaping the nightmare of a busy hotel reception or an overcrowded swimming pool, it also means you can design your holiday exactly as like. The beautiful Amalfi Coast was surely designed to be seen by boat, what with its multitude of picturesque harbours and captivating coves, and whether you choose to sail the Costeria or simply glide round on a motor yacht, a charter means your holiday will be exactly suited to you and your beloved. With a professional and discreet crew on board to serve your every demand, you won't have to lift a finger, giving you more time to focus on each other. Escape the hustle and bustle and treat your partner to the vacation they deserve as you explore the Amalfi Coast by yacht charter.